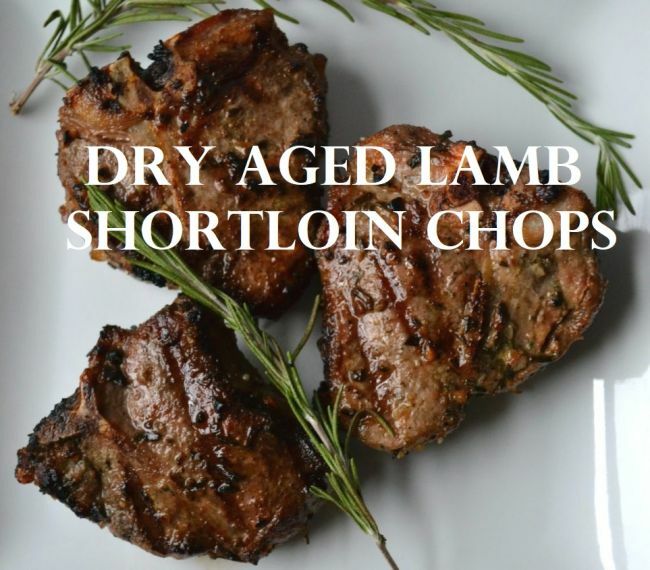 Spring Lamb is an Easter favourite, we have taken the best possible Australian young lamb shortloins and dry aged them on the bone for 14 days to make it even better. 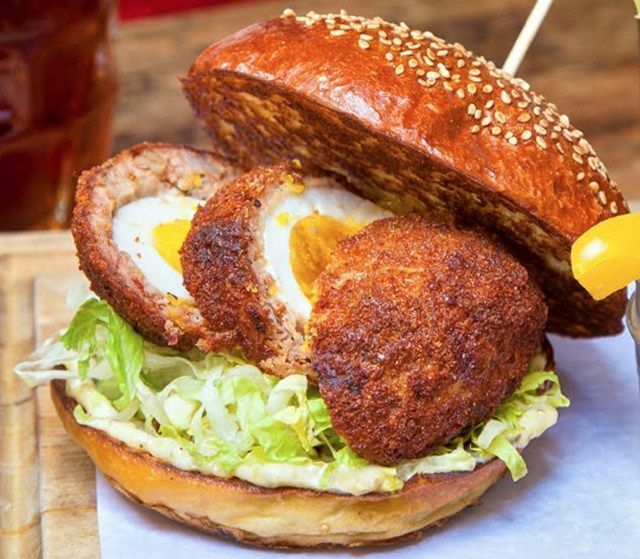 The Easter-inspired Scotch ‘Easter’ Egg Burger (HK$100) features a soft-boiled organic egg encased in rich Irish pork sausage and golden panko crumbs. The Butchers Club Burger's Triple Happiness: Can You Kick It? 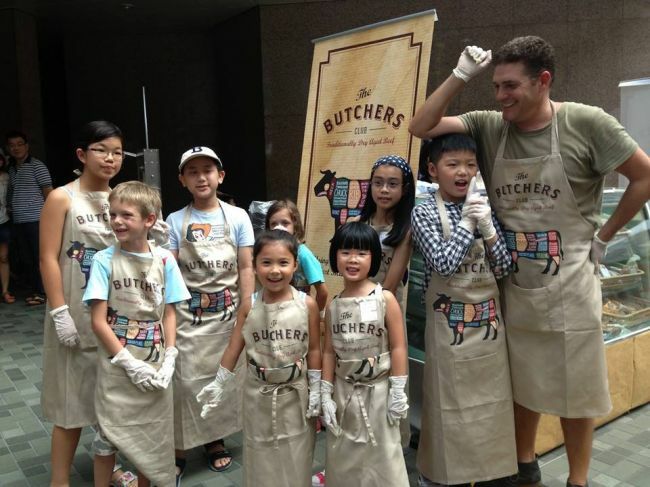 To celebrate the return of the Hong Kong Rugby Sevens, The Butchers Club Burger will be launching the ‘Triple Happiness: Can You Kick It?’ food challenge IS BACK! 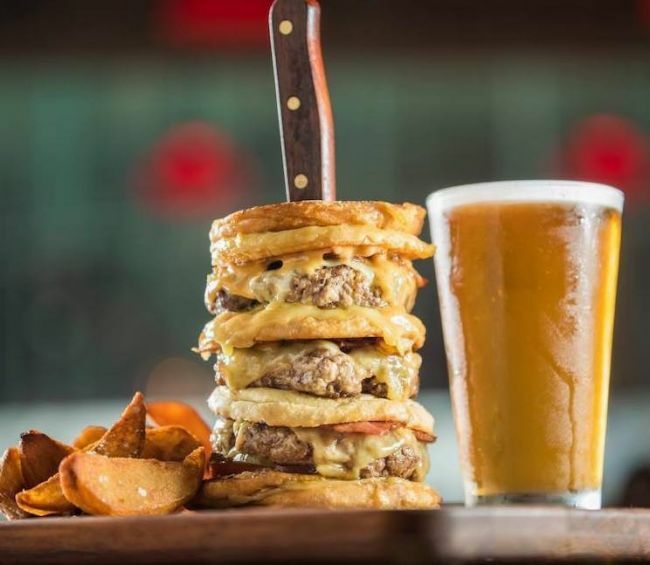 The Butchers Club Burger has created yet another version of the Beyond Burger. 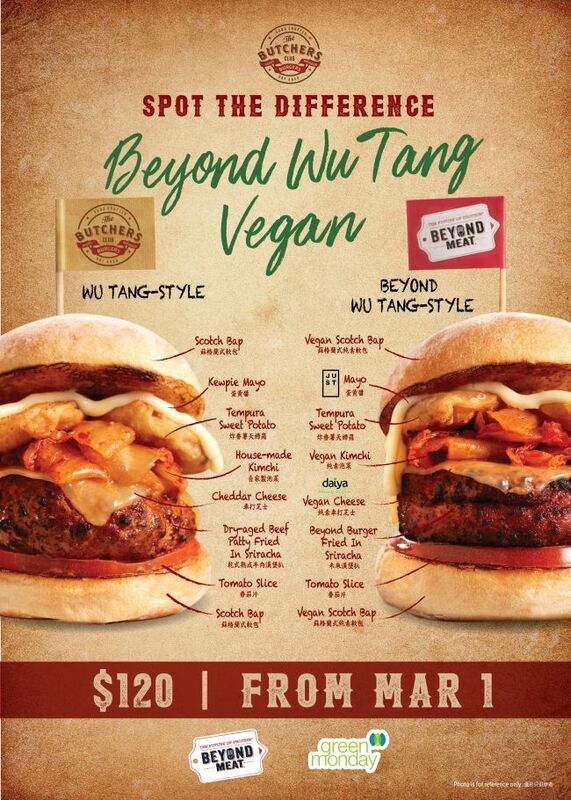 Playing around with a customer-favourite, the Wu Tang-Style (HK$120), a Korean-inspired spicy creation, the Beyond Wu Tang-Style (HK$120) will launch on 1 March, available until 30 April. How to cook a whole Coffee Rubbed Black Angus Rib Roast in the oven. 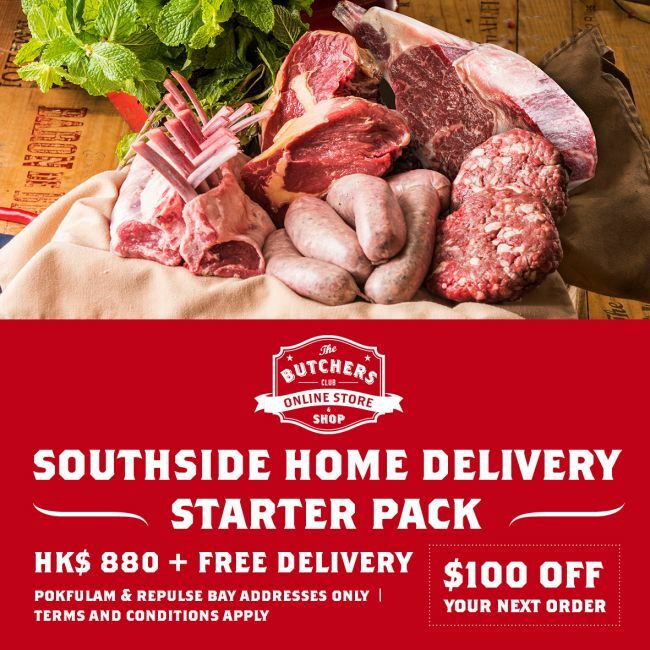 Order your whole or half rib HERE , it can be delivered to your home or office free of charge, the beef will be marinated and tied ready to put in your oven. 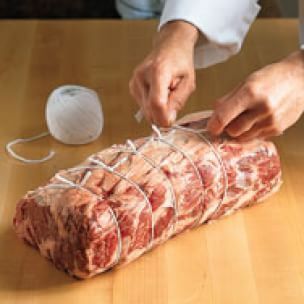 Follow these simple cooking instruction to get the perfect Rib Roast. 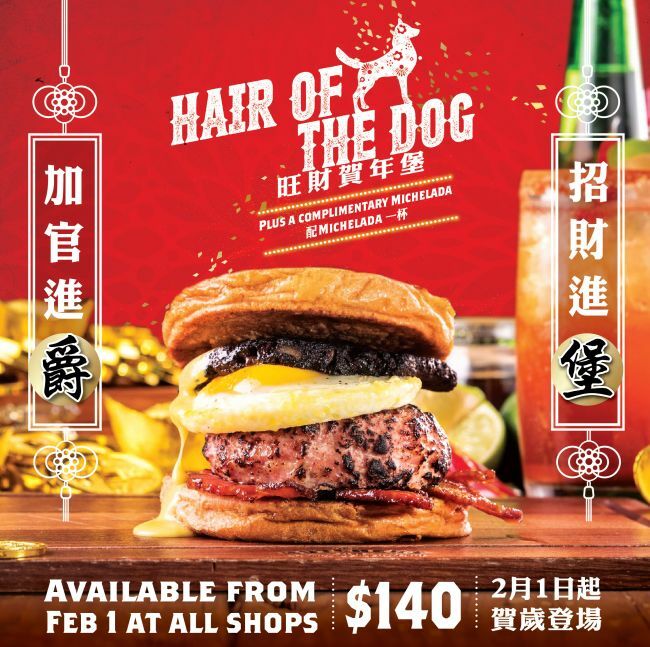 Starting Feb 1 in all stores, The Hair of The Dog is a burger to Celebrate Chiense New Year and helps to fend off a hangover. A 160 gram pork patty, topped with bacon, black pudding, fried egg, cheese and hollandaise sauce, sandwiched between two French Toast buns and drizzeled with maple syrup. To 'take the edge off' The Hair of The Dog is served with a complimentary glass of Michelada (Beer version of The Blood Mary) Enjoy!